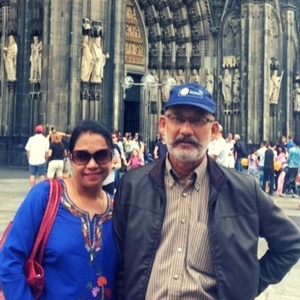 Bhupesh Choudhury travelled to Europe recently with his wife, Rina, for 9 nights and 10 days which he claims is an unforgettable holiday. 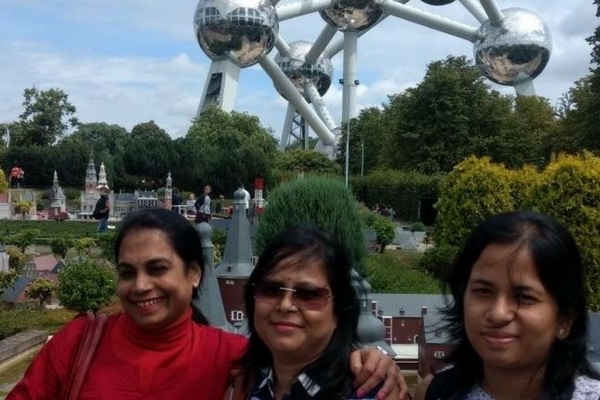 Bhupesh booked our specially designed Europe tour packages to explore the European countries, let’s read out how Thomas Cook helped him to fly back with pleasant memories of a lifetime. 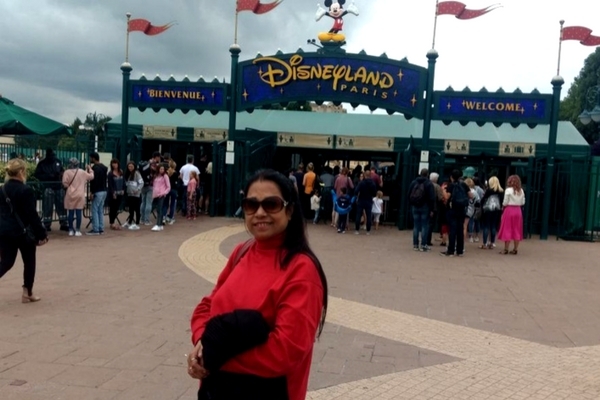 I along with my wife Rina undertook the Super Budget European Tour with Thomas Cook India during the year 2017 from 24 July to 2 August. We started our journey on July 24 from Indira Gandhi International airport, Delhi to in London Heathrow airport. 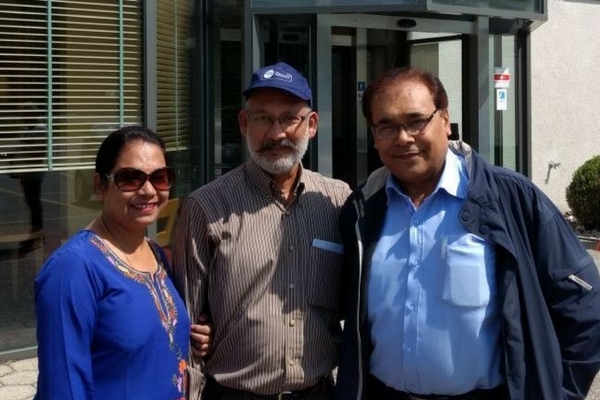 We met our tour manager Naresh Gadhiya on the airport who collected other members of our team. He took us to an Indian restaurant for dinner in a super deluxe Mercedes Benz coach. On our way to the restaurant, Nareshji briefed us about rules and regulations prevailing in the country, safety measures to be followed for our passport, money etc. in a very systematic manner which got imprinted in our memory. 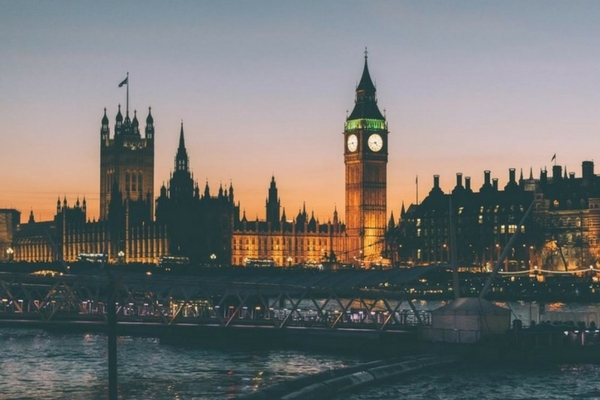 He also briefed us details of places to be visited in London in a very informative, pleasant and professional manner and immediately we could visualize his knowledge in this field which got reflected during the entire tour period. 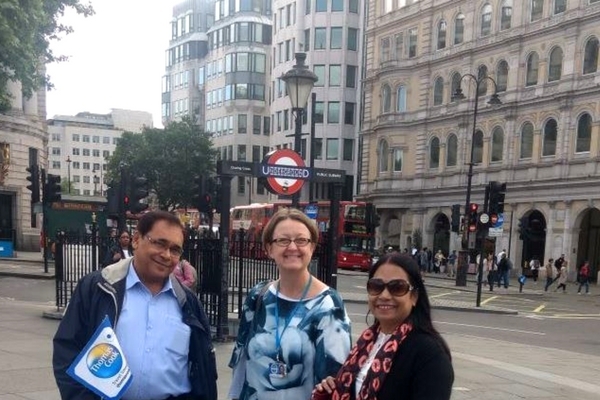 Having filled our stomach with tasty Indian foods in the restaurant, our team headed towards St Giles Hotel. The next day (July 25) we had a heavy continental buffet breakfast in the restaurant of St Giles Hotel and then headed towards Buckingham Palace located in the City of Westminster. We could enjoy the scenic beauty of its well-maintained garden throughout the morning hours guided by an English lady guide. In the afternoon we went to Madame Tussaud’s wax museum where we could see statues of some successful Bollywood and Hollywood actors, some famous politicians, social workers and sportsmen. 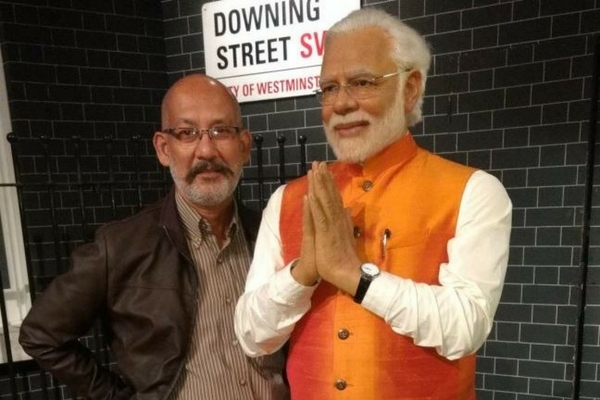 I felt proud to be photographed myself with the wax statue of our Prime Minister Narendra Modi. Later, we rode on London Eye and enjoyed the beauty of the London city and having dinner at an Indian restaurant we went to our cozy room in St Giles Hotel. The next day (July 26) we had breakfast in the restaurant of the hotel St Giles and checked out and started for Paris. We were overwhelmed by the superior class technology of the country when our bus was carried in a train which passed through a tunnel across English Channel. During crossing of the border between UK and France, our tour manager enlightened us of the fact that 27 countries under European Union (EU) have no borders and have one currency, i.e. Euro. We arrived Paris at about 18:30 hrs (Paris local time), had tasty dinner at an Indian restaurant and thereafter checked into Hotel Ibis. The next day (July 27) we had continental breakfast in the restaurant of Hotel Ibis and went for an exhilarating city tour of Paris guided by a sweet spoken English lady guide. Our sightseeing started with Alexander Bridge, Arc de Triumph, Concord Square, Opera House, Invalids and Champ Elysees. Thereafter we proceeded to Eiffel Tower. I, being a Civil Engineer, got spellbound to see the gigantic 324 m high and 9000 ton heavy steel structure built in as early days as 1887-89. I wondered as to how they painstakingly calculated the load to be carried by each of the hundreds of thousands of steel members, design of foundation, etc. We went up to second level of the tower by means of a lift and saw the view of the aristocratically glamorous city of Paris. In the afternoon we visited Disneyland, Walt Disney Studio and then had dinner in an Indian restaurant and came back to our hotel. 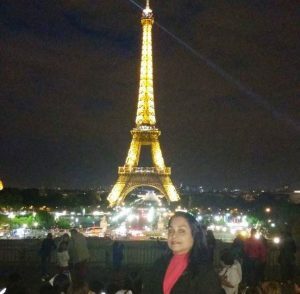 In the evening we went to see simmering in Eiffel Tower which is shown daily at 21:00 hrs (local time) and from there went to the famous Lido show in Paris. We were seated inside the theatre hall and offered a glass of Champagne. The show mainly comprised of traditional folk dances by young boys and girls, live melodious songs performed by a lady singer, magic show, acrobatics and ice dancing. On July 28, we finished our continental breakfast in Hotel ibis and checked out and started at 08:30 hrs (local time) towards Brussels, the capital of European Union. On the way we visited Brussels Atomium and Mini Europe where models of structures situated in different European countries was built to a scale of 1:25 and to the finest detail. Thereafter we went to Grand Place in Brussels which is on World Heritage List. In the afternoon hours we explored the markets in Brussels and bought some sweet chocolates at reasonable prices. 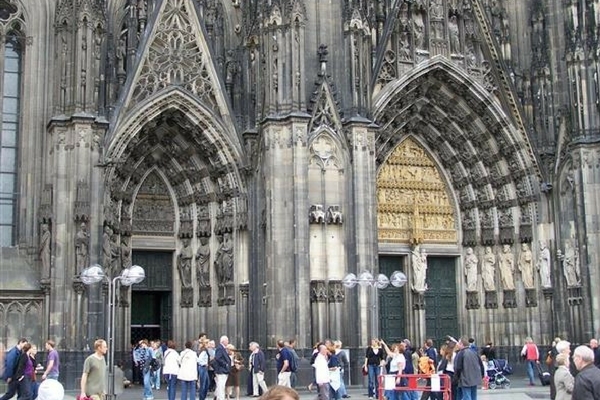 Later we proceeded to board a scenic cruise on the River Rhine passing steep slopes covered with vineyards and enjoyed the evening with taste of fine German beers. Thereafter we came to an Indian restaurant, had dinner and checked into Excelsior Hotel in Ludwigshafen. Enjoyed the evening view of the surroundings from the balcony of our room. On July 30, we took our continental breakfast in the restaurant of Excelsior Hotel and checked out and proceeded for an orientation tour of Heidelberg. 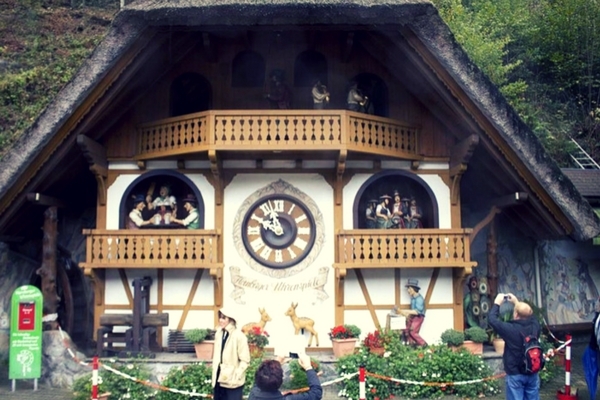 Later we proceeded to heart of Black Forest surrounded by dark fir trees and arrived in the home of world famous ‘German Cuckoo Clock’ wherein we had an opportunity to have a demonstration of manufacturing process of a cuckoo clock. After buying a cuckoo clock, we proceeded towards Switzerland and arrived at Schaffhausen and enjoyed the beautiful view of Rhine Fall. In the evening we went to an Indian restaurant for dinner and the checked in at Hotel Ibis. On July 31, we took our continental breakfast in the restaurant of Hotel Ibis and proceeded to Jungfrau, the top of Europe. We rode on a cogwheel train which took us to a height of 3454 m and reached the highest railway station in Europe- Jungfraujoch. From here we reached Sphinx Terrace (3571 m) and roamed around Snow Fun, Alpine Sensation and Ice Place. 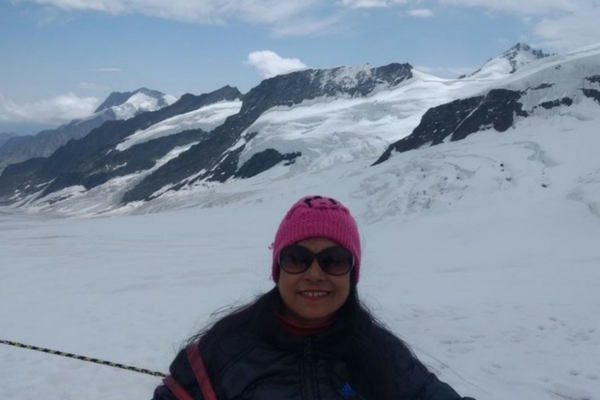 We enjoyed the splendid beauty of the glacier in the Alps and had our best lunch of the European tour served by Thomas Cook along with a glass of Champagne. 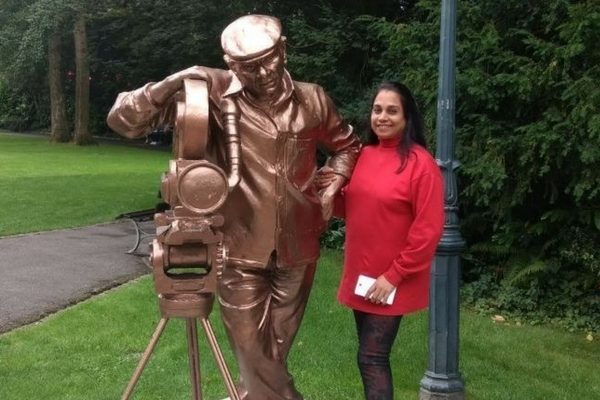 On our way back to hotel we had a stopover at Interlaken where we saw a statue of our beloved Director-Producer of Bollywood films – Yash Chopra and felt very proud to be an Indian. On August 1, we took our continental breakfast in the restaurant of Hotel Ibis and proceeded to Mt. 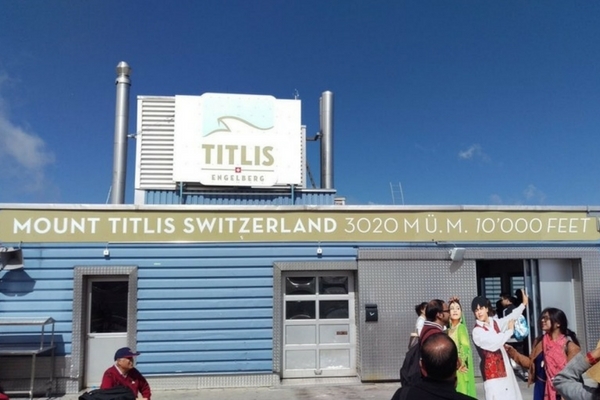 Titlis (3020m high). 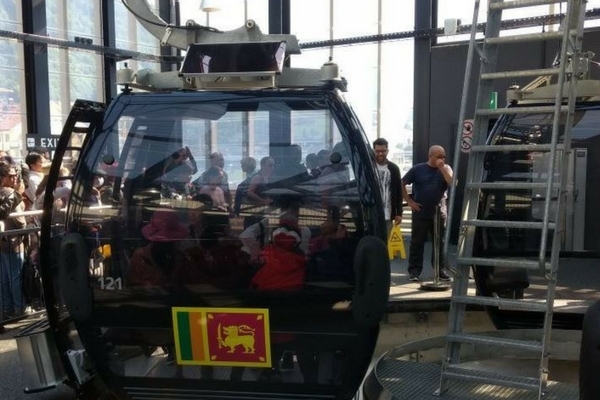 We had a very adventurous breathtaking ride on Rotair (a rotating cable ride) and also enjoyed Cliff Walk. 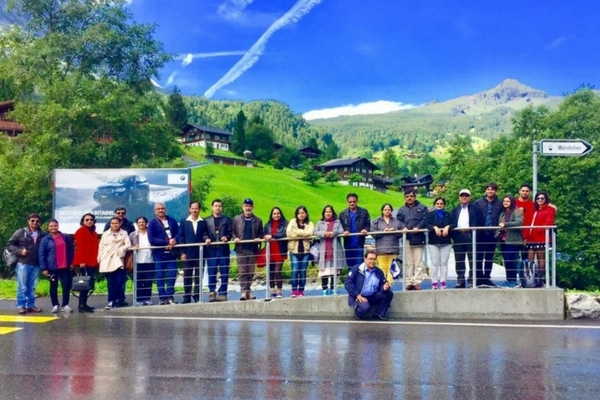 Thereafter we proceeded to Lucerne and enjoyed an orientation tour and saw Lion Monument. We also saw a very old wooden Bridge named Kapell Brucke Bridge. In the evening we had dinner at an Indian restaurant and came back to hotel. August 2 was our last day in Europe and we felt sad to leave this beautiful country. We shared our feedback with our beloved Tour Manager Nareshji whom we were going to miss very much. We took a group photograph with him together for our memory which will be preserved forever by us. 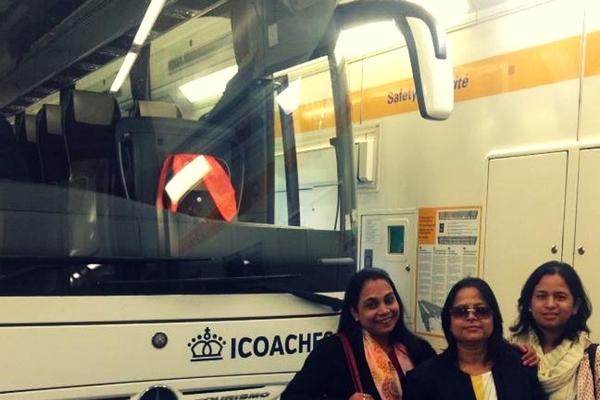 All of our team was impressed with the tour itinerary of Thomas Cook India that within such a short period of 10 days five European countries were visited covering almost all major tourist spots without having any hectic schedule. We checked out and proceeded to Zurich airport from where our flight back to India was scheduled. Finally we said good bye to sweet Switzerland and good bye to Europe. Thanks to Thomas Cook India for helping us to create such beautiful memories. 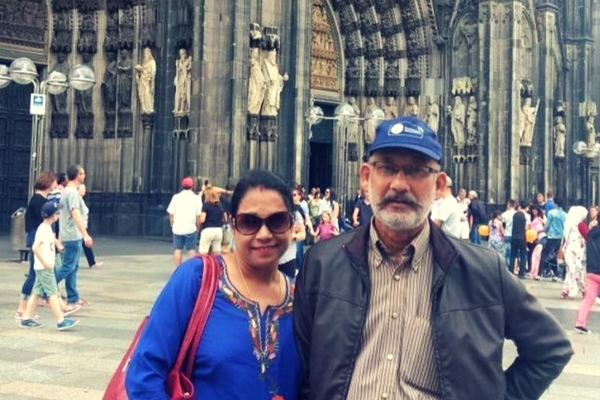 Bhupesh Choudhury travelled to Europe recently with his wife, Rina, for 9 nights and 10 days which he claims is an unforgettable holiday. Well described trip, had a good time reading this article. Love reading your blogs. Thanks for posting such good ones. Awesome reading this article. Hope to go on such a tour someday.